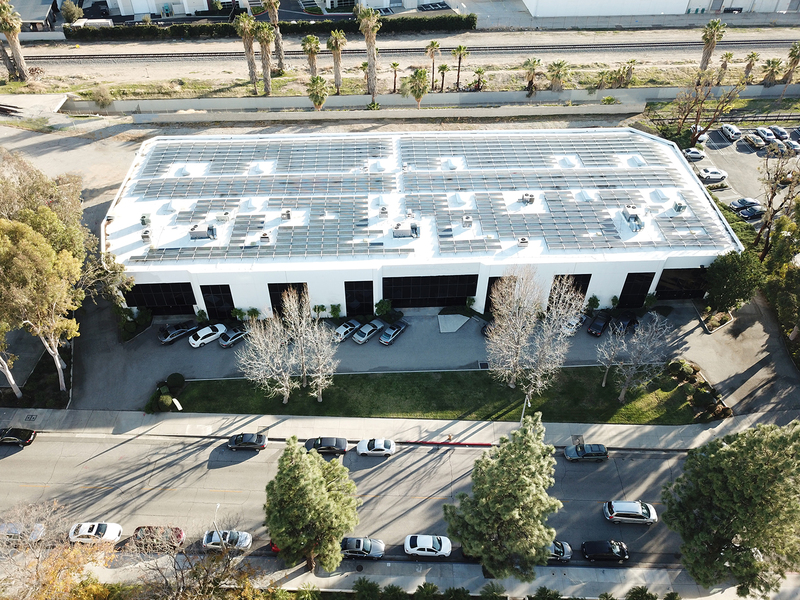 Dronefly, a top commercial dealer of drones (small unmanned aerial systems), gimbals, software, and cameras from DJI, FLIR, Gremsy, and Micasense, has moved to a 15,000 square foot building. Dronefly is focused on four areas of drone implementation - agricultural inspection, search & rescue, commercial survey, and industrial inspection. Commercial drones have proven to be capable of dialing in efficiency with advanced multispectral imaging sensors, thermal cameras, precision real time kinematic (RTK) positioning systems, and optical zoom cameras. The combination of these sensors, analytical redundancy, advanced diagnostic algorithms, breakthroughs in battery technology and software has led to the increased adoption in various industries. The team at Dronefly is excited to continue serving this booming market as drone technology enables more accurate and efficient inspection and surveying, resulting in improved safety and lower costs. Dronefly was founded in 2012 with the goal of being the “one stop shop” for drones. Dronefly team has since expanded from the consumer market to become a leader in enterprise drones. Due to this strong growth, Dronefly has been able to work with many brands and manufacturers to put together the best drone solutions for enthusiasts while being able to provide heavy-duty drones for industrial applications. With a dedicated product development team that works closely with customers, we have pioneered thermal drone solutions for any budget. The Dronefly team is ready to take on the drone applications of tomorrow, while working hard to meet the customer satisfaction goals of today.